Plumbing any fuel system couldn’t be easier with PRP’s AN fittings. These are perfect for connecting fuel lines to pumps and tanks, as well as connecting regulators. 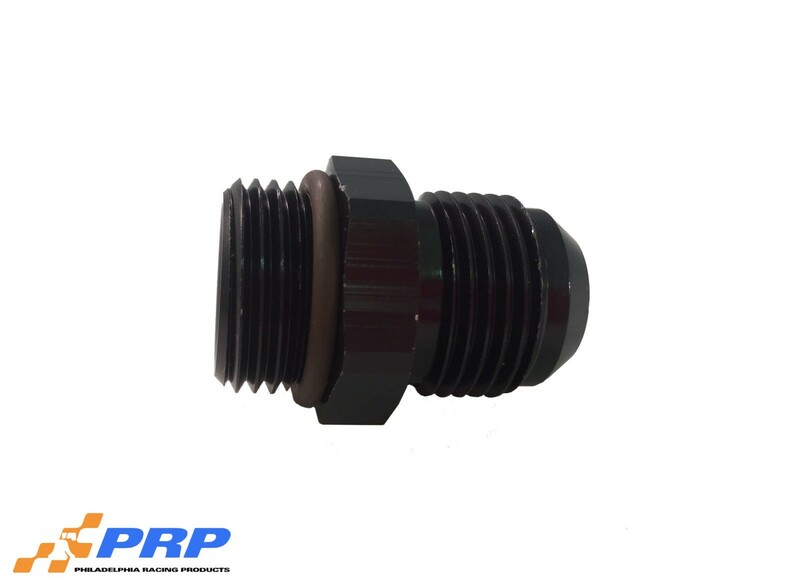 PRP’s Radius port to AN adapter fittings are constructed from light weight aluminum. Designed for smooth flow, easy assembly and leak proof sealing. 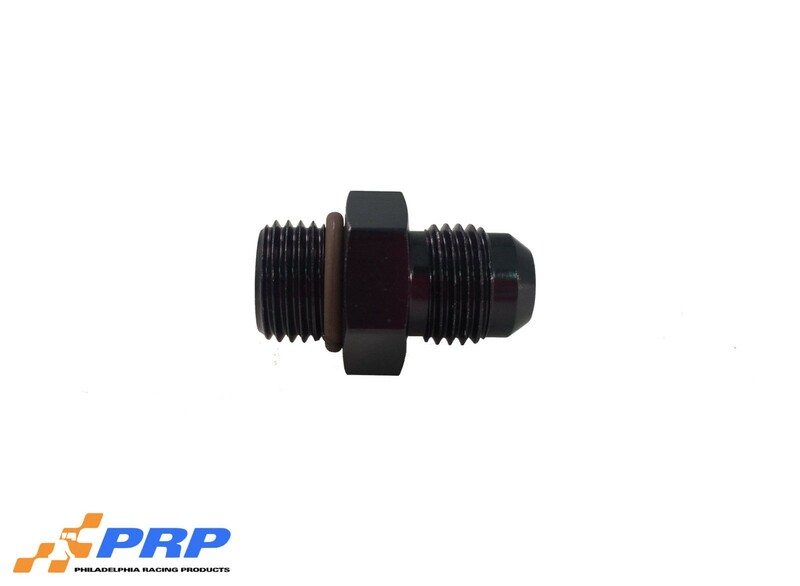 Fittings are black anodized for corrosion protection.